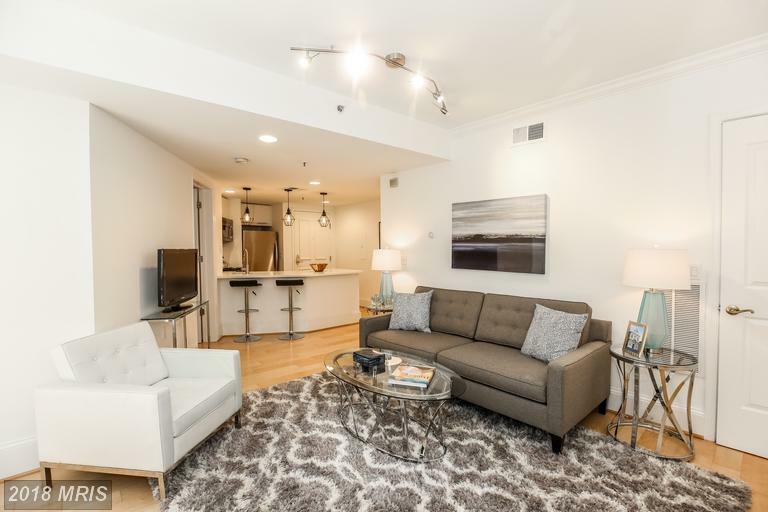 Exquisite, renovated 1 BR condo in Victorian Rowhouse features a private outdoor patio and parking in hot Logan Circle. Quartz kitchen w/ SS appliances, redesigned bathroom, large private patio w/ custom built-ins, maple wood floors, gas fireplace, double pane windows, custom master closet and parking! Steps to 14th St corridor, Metro, Downtown with myriad shopping and restaurant venues.